EZ-BEAM Q40 Series: Emitter. Range: 60 m; Input: 10-30V dc. Output: Not applicable – No outputs. Quick-Disconnect Connector. Q406EQ2 DC EMITTER MINI STYLE CONNECTOR. 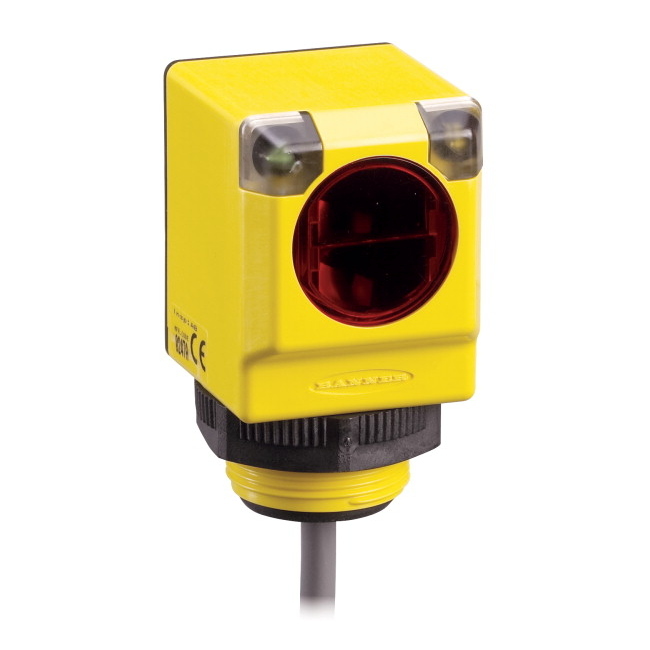 EZ-BEAM Q40 Series: Fixed Field. Range: 200 mm; Input: 10-30V dc. Output: PNP – Light Operate. Quick-Disconnect Connector. 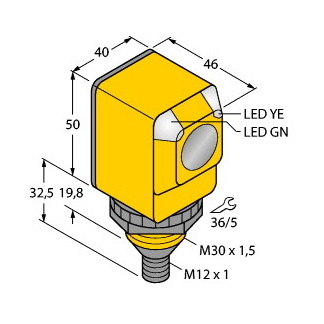 EZ-BEAM Q40 Series: Fixed Field. Range: 400 mm; Input: 10-30V dc. Output: PNP – Light Operate. Quick-Disconnect Connector. EZ-BEAM Q40 Series: Polarized Retro. Range: 6 m; Input: 10-30V dc. Output: PNP – Light Operate. Quick-Disconnect Connector. EZ-BEAM Q40 Series: Receiver. Range: 60 m; Input: 10-30V dc. Output: PNP-Light Operate; Requires Q406EQ Emitter. Quick-Disconnect Connector.